stimulates microbial activity around the root and leaves. BioActive MolTurf® is a natural carbon balancer that increases the efficiency of nitrogen utilisation allowing less nitrogen to be applied. 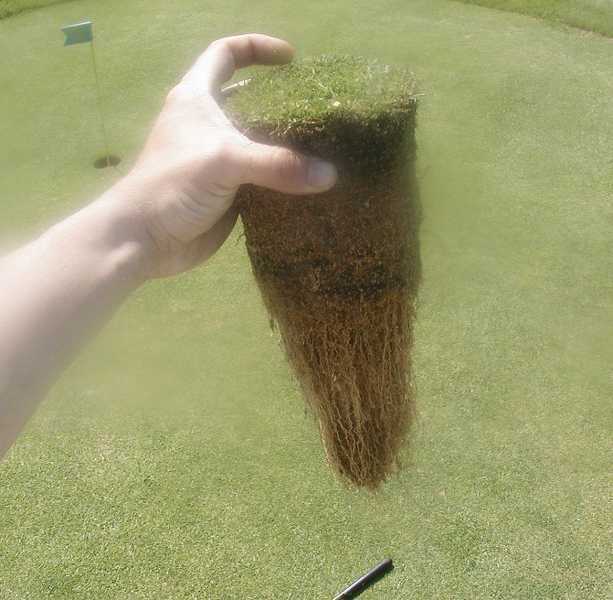 BioActive MolTurf® provides a quickly available carbon food source for microbes that live around turf grass roots, thus helping to reduce fungicide and fertiliser applications. Use on all turf grass surfaces and root zones for faster playing surfaces. Increased ability to resist and recover from environmental stresses, e.g. freezing temperatures, extended heat etc. Apply every 2-3 weeks during March and April and before the first fertiliser application, and during September and October after autumn renovations. Apply once per month during summer and winter months.